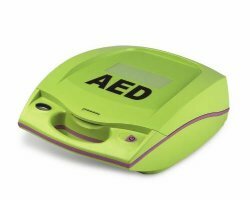 The Zoll AED Plus is easy-to-use, features Zoll’s efficient CPR-D Padz with a five-year shelf life (the longest of any electrodes), utilizes consumer batteries for convenience and relatively easy upkeep, is incredibly competitive in price, and more. 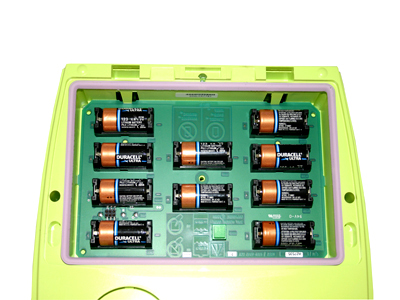 The Zoll AED Plus also comes with a standard 5-Year Warranty. Once you register your AED with Zoll, your warranty will be upgraded to provide you with a comprehensive 7-Year Warranty.